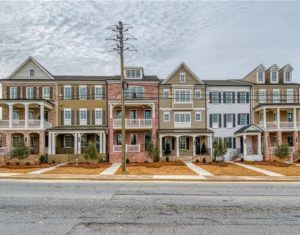 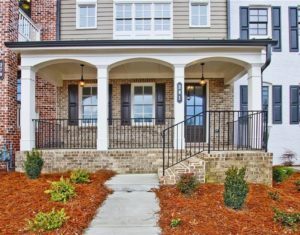 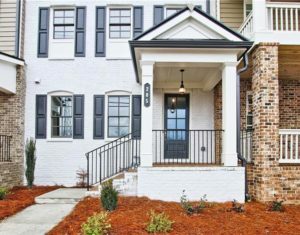 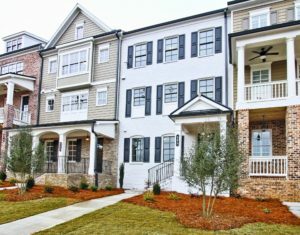 Downtown Marietta living at its finest in this beautifully designed townhome plan. 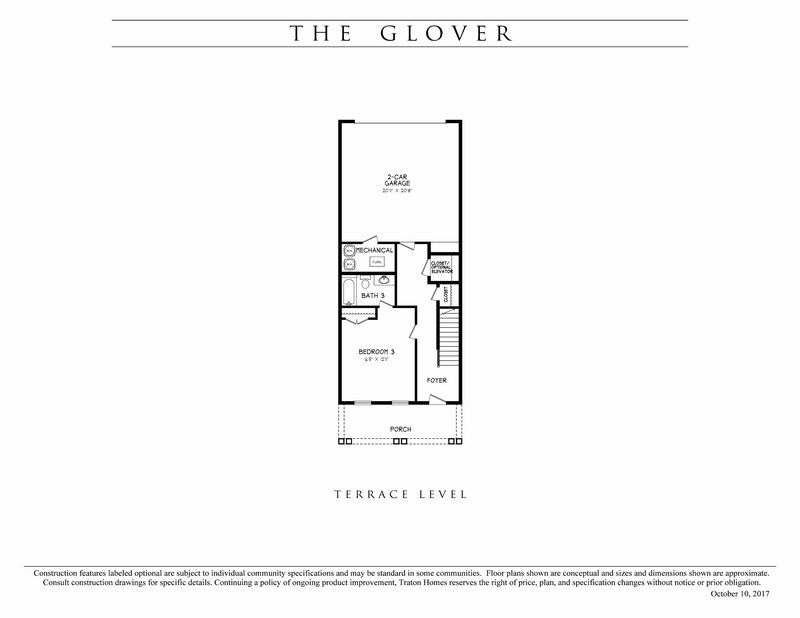 The terrace level foyer leads to a full bedroom with en-suite bath and optional elevator. 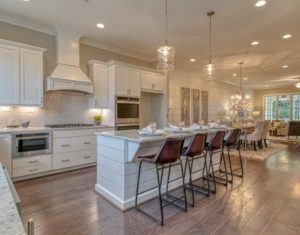 The main level flows seamlessly with its large family room with fireplace and bank of windows opening to the dining room and island kitchen with pantry. 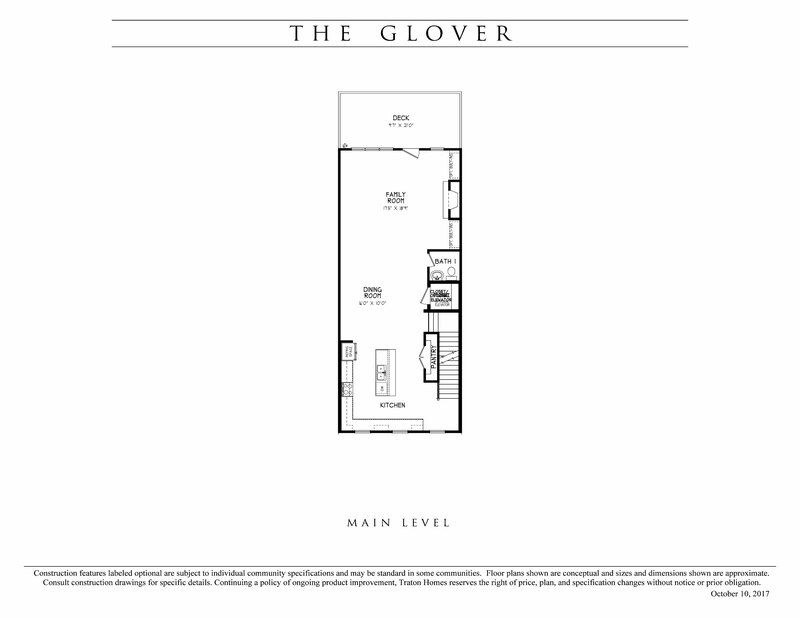 The upstairs owners suite with trey ceiling features an expansive closet and luxurious bath with soaking tub and separate shower. 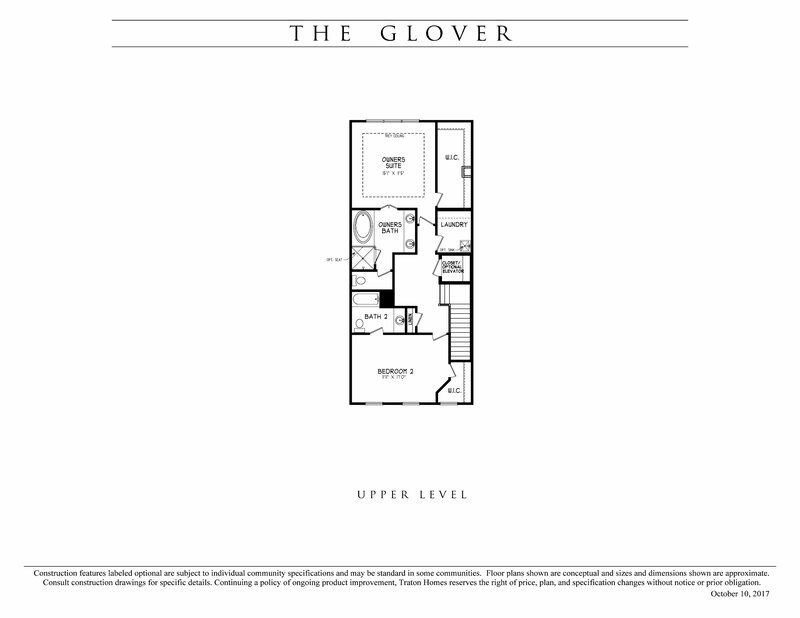 Upstairs also includes a convenient laundry room and secondary bedroom suite with full bath and walk-in closet.